Looking to surprise someone special? Can't find exactly what you're looking for? 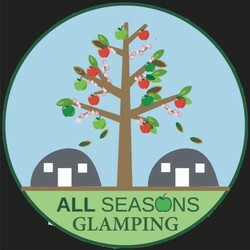 We offer vouchers for use at All Seasons Glamping as payment against your accommodation, or, to use towards 'Extras' booked for that personal touch. Equally you can use your voucher to purchase items wanted from our Honesty Shop. Our vouchers come in packages of £10+ and make the perfect gift ! 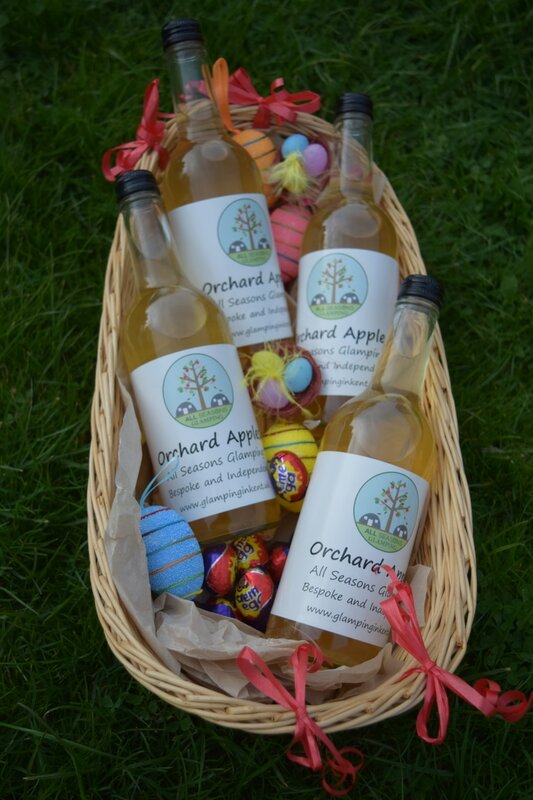 If you’re just looking for a simple gesture, or personal gift, we can offer our fresh apple juice made from our own apples on the farm. Take it away with you! ​Or maybe you want to gift an Adventure Stay with us, a get away from it all... don't hesitate , please ask about our gift vouchers!